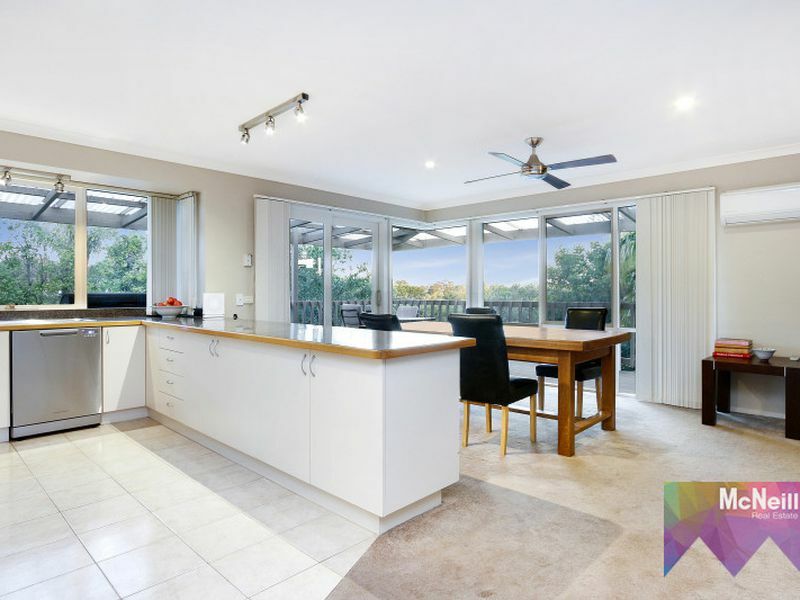 McNeill Real Estate, proudly servicing the Mornington Peninsula and Victoria. Filled with hints & tips on how to prepare and sell your home for top dollar. 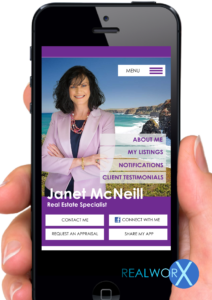 Hear what our clients have to say about McNeill Real Estate. 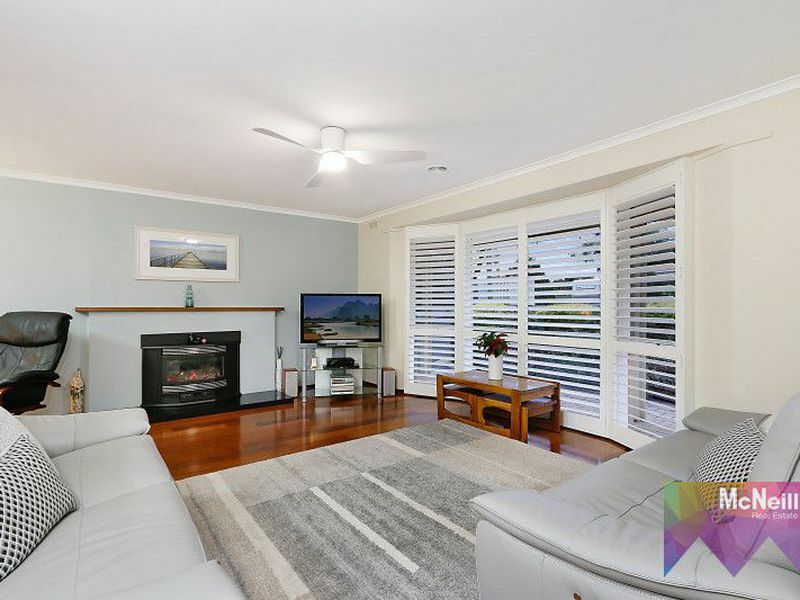 Local Real Estate Agency, servicing the Mornington Peninsula residents with all of their real estate needs. Our vision is to positively impact our older generation in particular, as they transition from their family home into a home more suited to their lifestyle. This can be a stressful situation as they come to terms with their failing health, dependency on relatives and working through the myriad of options around Retirement Villages or unit accommodation. We work with the families to ensure that mum and dad make an informed decision about their future. This ensures more money is saved and more time spent with family and loved ones and a great real estate experience for all is guaranteed. If you have parents who are in this dilemma, we would love to have a chat and see how we can assist your whole family. 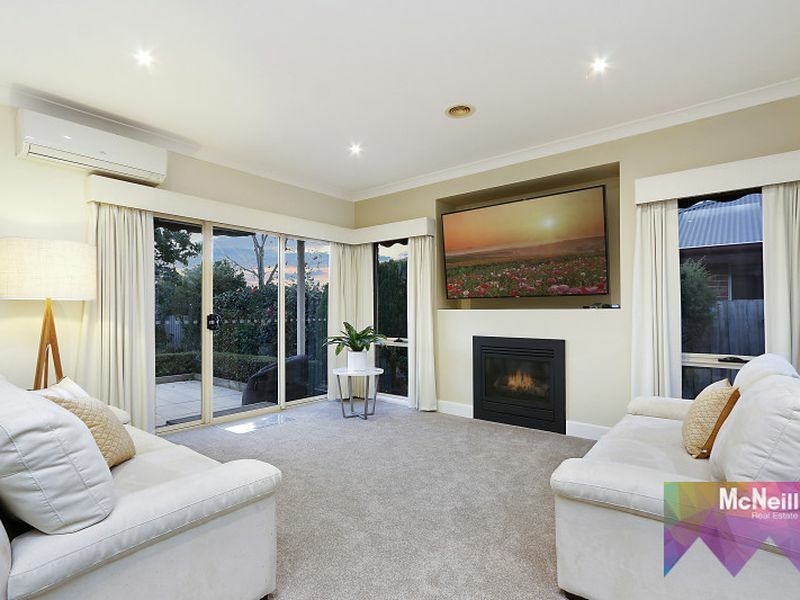 With over a decade in the real estate sector on the Mornington Victoria, the company promises to deliver quality and rewarding service to clients across the Mornington Peninsula Victoria and Australia as a whole.